I have been subscribing to What’s on Tv magazine for a couple of year now and up till recently things have been fine. 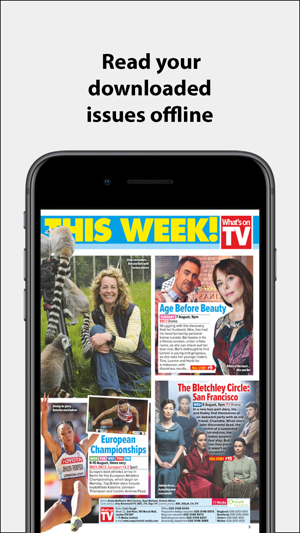 A few months ago after an update I had problems when I exited the app and went back in I had to start the magazine again whereas before it held your place and then a month or so later I have trouble accessing the new Tuesday mag. It says I have to subscribe but I am paid up so I deleted the app and reinstalled and was able to access the mag. The same thing happened the past four or five weeks and today after deleting and reinstalling it 5 times I cannot get access to the paid up new magazine. Please can someone fix this problem? 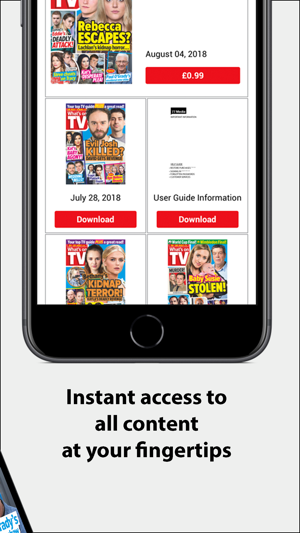 I subscribed to the TV guide and paid up front for the year it worked great for the first six weeks, until it stopped downloading new editions despite being logged in. I reinstalled the app but it still would not download a magazine. I also renewed purchasing but nothing will get it to work. I have asked the company for a refund but they are saying they can’t refund any monies, they told me to reinstall the app and renew purchases even though I already told them I have done this . 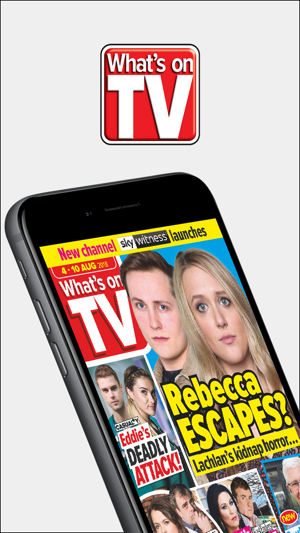 Do not buy this app it’s a waste of money buy a different real magazine instead of this rip off . They are not bothered once they have your cash. A Bit Disappointed turned into very happy. I am extremely happy with this magazine, I like the fact that there is no more paper. 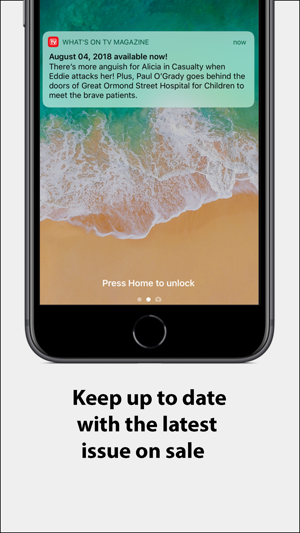 I find it extremely easy to use and I don’t have any problems with when the new version comes in, it is always on a Tuesday and that is all I ask, I can only use one week at a time anyway, so as long as it is with me by Saturday I am happy.